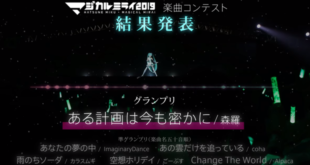 Home / News / Hatsune Miku Appears in AEON Mall Japan’s Introduction Video! 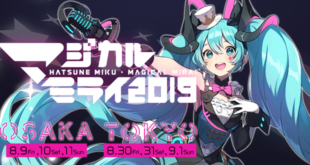 We got used to Hatsune Miku holding special collaborations of any kind in the past, and we could not be surprised to see our beloved digital diva again in the scenes! 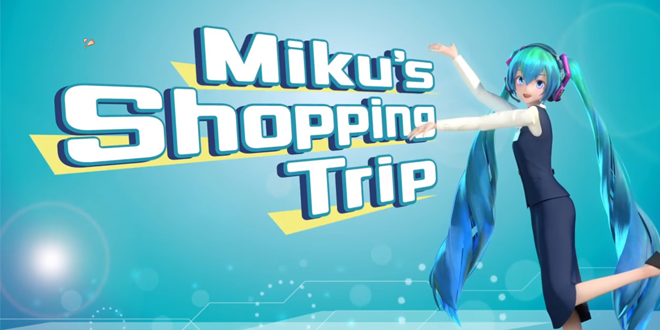 This time, Miku appears as a special guest in the introduction video of AEON MALL in Japan. She is absolutely adorable wearing this uniform, isn’t it? Check their introduction video below! 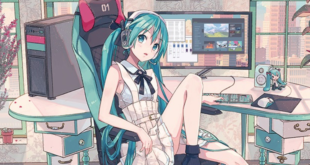 Do not forget to follow VNN for all the newest informations about your favorite virtual singers! Previous Fairyland Pre-orders Now Open!